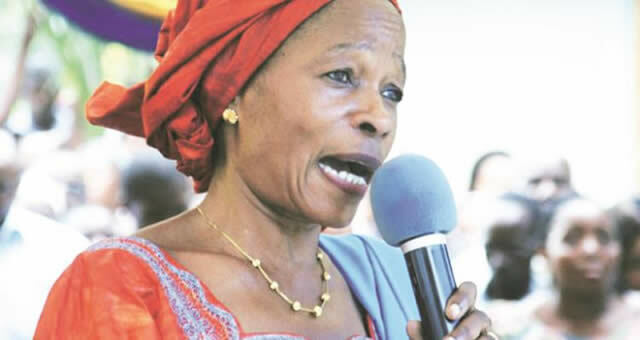 TANZANIAN president Jakaya Kikwete has fired Lands, Housing and Human Settlements Development Minister Professor Anna Kajumulo Tibaijuka who is accused of wrongly taking US$1 million from a businessman. President Kikwete said the former under-Secretary General of the UN and Executive Director of the UN Human Settlements Programme (UN-Habitat), Prof Tibaijuka, had not shown “due diligence” when she took the money. The graft scandal in the energy sector where a number of top government officials are fingered has already led to the resignation of the country’s attorney general. According to reports, president Kikwete said he had dismissed Anna Tibaijuka for accepting a US$1 million payment from a Tanzanian businessman (James Rugemalira) linked to a controversial energy deal. Tibaijuka (64), had rejected calls for her resignation from parliament, saying the money was a donation for a school where she serves as the main fundraiser. “I met and held discussions with Prof Tibaijuka regarding the funds she received from VIP Engineering and satisfied myself that there was lack of ethics for a public servant to receive such funds,” said president Kikwete, adding that Tanzania’s Public Ethics Commission is also working on the matter. “What troubles me is why the funds were deposited directly into her personal account and not the school, which was supposed to be the beneficiary,” president Kikwete said in the capital Dar es Salaam. “There were ethical shortfalls in her conduct . . . that is why we agreed to ask the minister to give us the opportunity to appoint someone else in her position,” president Kikwete said in a national address late on Monday. Tibaijuka said she had received the donation in good faith and presented it to the school. The Tanzanian president said the government was also investigating allegations of impropriety against the country’s energy minister and his permanent secretary and would make a decision on their fate after the conclusion of the probe. Tanzania’s parliament last month called for the dismissal of senior officials, including the lands and energy ministers, over graft accusations. 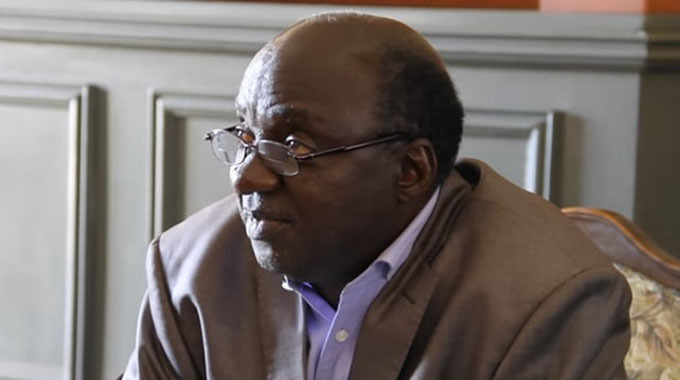 Attorney General Frederick Werema resigned on December 17, becoming the first political casualty in the scandal that has led Western donors to delay aid and weakened the country’s currency. The attorney general denied any wrongdoing and said he was stepping down because his legal advice on the transfer of at least US$122 million of public funds to a private company was misunderstood. 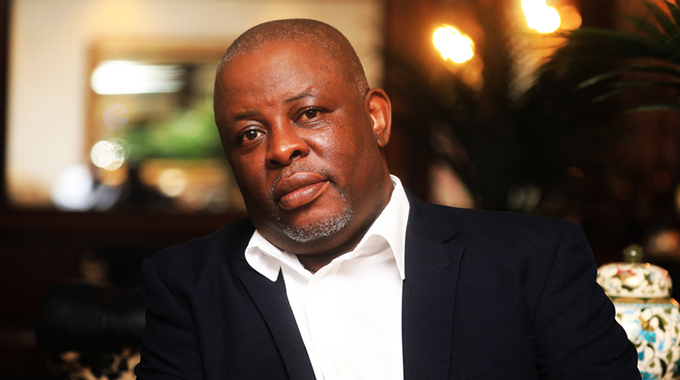 The funds came from an escrow account held jointly by state power company TANESCO and independent power producer IPTL and went to IPTL’s owner, Pan Africa Power (PAP) in 2013. A group of 12 international donors have said they will only pay outstanding pledges of budgetary support worth nearly US$500 million to Tanzania if the report of the graft investigation is published and appropriate action is taken. In June 2005, Tibaijuka was assigned to Zimbabwe by the former UN Secretary-General Kofi Annan to assess the humanitarian effects of Operation Murambatsvina. During her tour of duty, Tibaijuka met with President Mugabe who briefed her on the objectives of the clean-up operation, which Government had long intended to implement. Under the operation, Government was cleaning up cities and towns to provide better houses under Operation Garikai/Hlalani Kuhle. Tibaijuka described her meeting with the Head of State and Government as constructive. Upon return, she produced a damning report, which was a shame to the department as it was written in New York before she even came into the country. The report alleged that the operation was inhuman and claimed that 700 000 people were left homeless. Following the publication of her biased report, Tibaijuka addressed a closed-door session of the UN Security Council to discuss the way forward, a move which many analysts believed was instigated by Britain and the United States. During the run-up to last year’s harmonised elections Zimbabwe cancelled its request for election funding from the United Nations. Then Justice and Legal Affairs Minister Patrick Chinamasa said the relationship between Zimbabwe and the UN Department of Political Affairs had not been smooth in the past years: “It started with the UN envoy Anna Tibaijuka’s report, which was a shame to the department as the report was written in New York before she even came into the country,” he said.